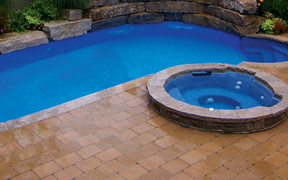 These swimming pools feature sturdy construction designed to withstand the elements. 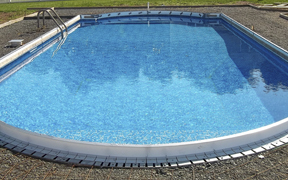 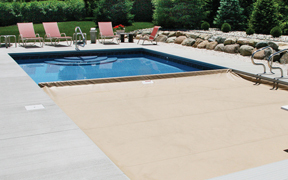 An in-ground pool with a vinyl lining has a custom-made sheet of vinyl covering the structure. 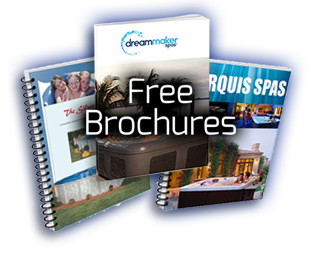 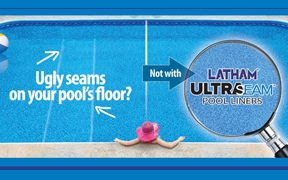 Brothers Pools wants you to fully enjoy the experience of home swimming pool ownership. 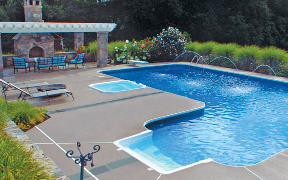 Brothers Pool takes you every step of the way during the in-ground pool construction process. 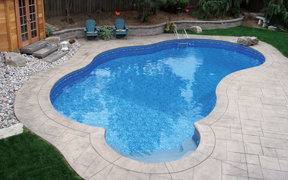 Check out some of our finished pools to get some ideas for your new pool purchase from Brothers.